Starting from the beginning, a multi-effects pedal is a device that contains a combination of popular electronic FX. 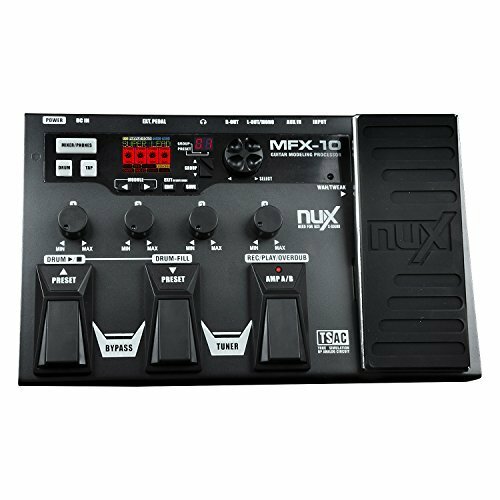 Also known as Multi-FX, this device allows users to preset various combinations of effects so that they have easier access to make epic music. If you play Metal, and are looking for a Distortion Pedal - click here. What is a multi-effects processor? 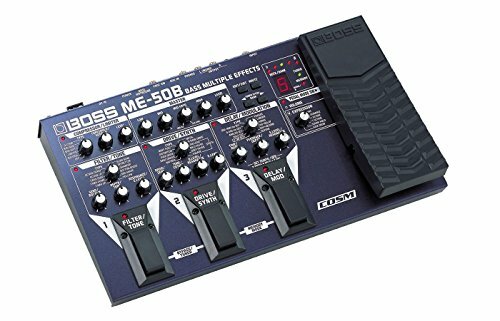 The ME-80 by Boss masters the game of putting great tones into one easy to use package. This multi FX device is compact, battery powered and made up of a versatile selection of Boss amps and effects - making it the ideal musical partner for guitarists. Dialing legendary sounds is now backed up by the knob-based interface, which makes it easy to use - even for beginners. Similarly, ordering complex multi-effects setups has now been made flexible, thanks to the easily selectable sound modes. The usual old foot-switches weren’t efficient enough while playing on the stage, but things have since changed... The ME-80 features unique foot-switches that deliver twice the control while reverberation switching, patch selecting and real-time sound shaping are all taking place. The ME-80 has all the right substance, that is why no matter what you play - it is easy to craft your own sound with a variety of these built-in effects. 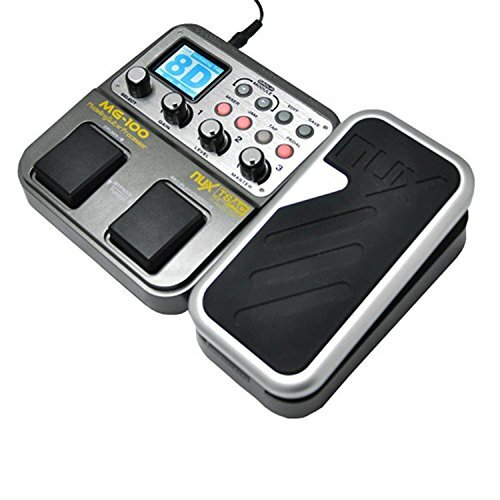 Mod effects, pitch shifters, delays and much more are combined inside the ME-80 and you are just a few clicks away! Boss’s deal-breaking innovation of multi dimensional processing has all the capabilities of a unique, spacious ambiance pluse the Tera Echo and distinctive tone-shaping possibilities of overtone make it simply perfect for all. Why We Liked It - Innovate or renovate, you decide the use of this multi effects device. With dial up tones for easy access, USB audio/MIDI built-in interface - Boss makes sure that you don't miss out on any features. Why We Liked It - With an easy yet intuitive user interface, the accel pedals for simultaneously controlling multiple reverberation and access to boss tone studio - this multi effects pedal is here to make us all happy. 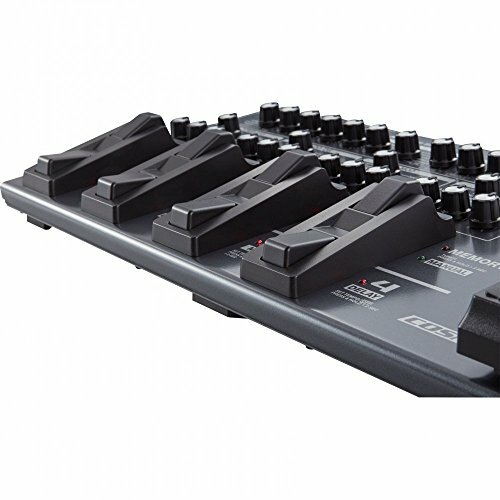 FX-600 by Behringer comes in on top when you need a whole library of effects in small form. The power, studio-grade sound, stereo processing and more is now available in an ultra-affordable yet small device. This pedal features a 24-bit high-resolution stereo FX engine that showcases a variety of reverberation. This multi-effects pedal brings all that shine of the studio in a single compact device. 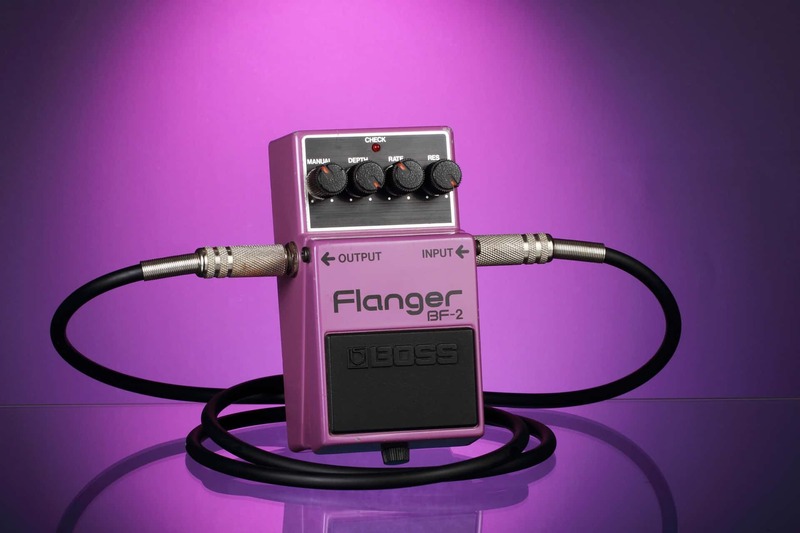 Now you have state of the art processors like flanger (click here for flange pedals), chorus, a phaser pedal, delay, a vocal effects processing device, and tremolo and pitch shifter in your bare hands. Apart from such features, you also get a mind-blowing back up of 24-bit/40 kHz resolution that turns your jamming into a soulful experience. Why We Liked It - All you need is an FX-600 by Behringer to tailor your output. With 24-bit high-resolution stereo effects, 3 years of warranty, this multi-FX pedal has some serious potential. 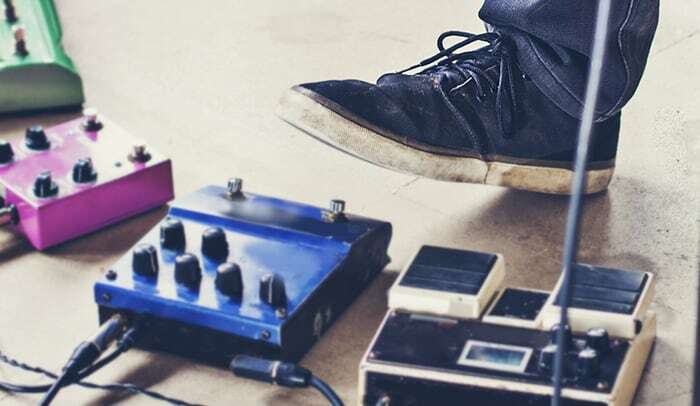 From guitar effects pedals to audio instruments, DigiTech manufactures it all so that when something out of this world is breaking in your head, you can dive deep inside the possibilities. 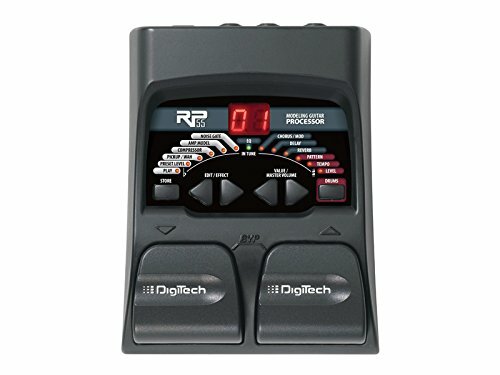 The RP55 is a guitar Multi-effects processor that promises to break the boundaries of music. While connecting inputs and outputs, usually frequency response is lacking, but thanks to 24-bit A/D/A conversion - you get a flawless connection no matter how many inputs and outputs you fill. Why We Liked It - RP55 is a great solution for people who are looking for a great multi effects pedal. With a built-in chromatic tuner (check these tuner pedals), 20 studio quality effects and a built-in drum machine; this device is a serious contender. G1Xon comes right in when you need to give your performance that extra touch of professionalism. 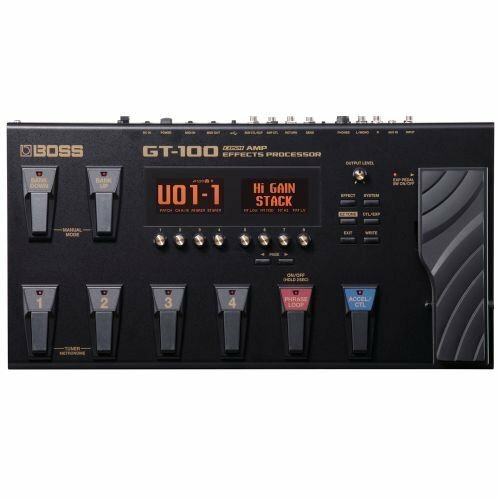 With this device you get 100 great-sounding multi-effects, increasing overdrive (click for overdrive pedals), changing volume, the wah pedal effect and other filtering and built-in expression effects to help your guitar skills shine through. A single pedal doesn't feature so many great-sounding effects like G1Xon by Zoom. This device provides eighty different types of effects that are organized into hundreds of patches so you can choose them efficiently. Distortion, Tremolo, ring modulator, you name it - this piece of tech has it! 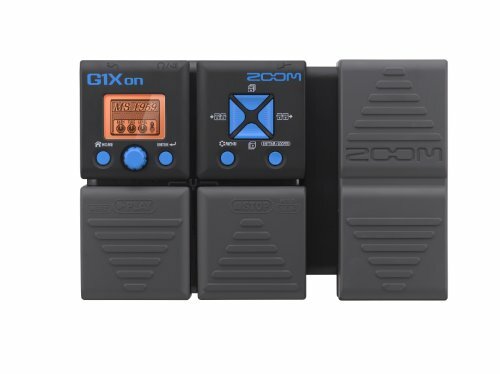 Why We Liked It - One of the most sublime solutions of a multi effects device is the G1Xon by Zoom. With an onboard chromatic tuner, auto saving function and 68 built-in rhythm patterns this device stands out to be amongst the top multi effects pedals. Why We Liked It - With a Built-in drum machine, a total of 58 effects and 11 cabinet models, this pedal has everything that you need to create musical history. The TRIO multi-effects pedal by DigiTech is one of the electric guitar pedals that takes the game to a completely new level. This device carefully listens to the way you play and automatically generates bass and drum parts that much your song. So can your good old-fashioned pedal do that? 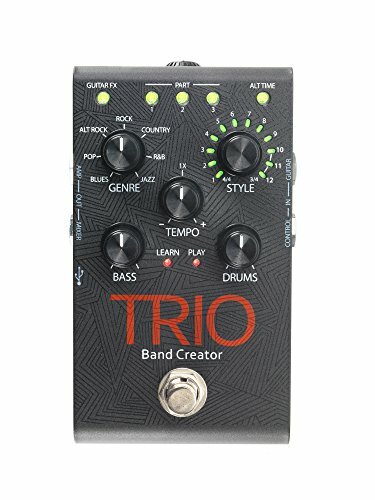 Why We Liked It - With a lot of features, the TRIO by DigiTech is an absolute banger for the budget buyer. Why We Liked It - With 19 classic amp and different pedal modes, a built-in drum machine and a big backlit TFT display; this device outstands many contenders. The HD500X by Line 6 excels in the art of multi-effects processing. Why We Liked It - With more than 100 studio effects, stereo FX loop and many more, this pedal has made the competition quake in their boots. Hassle-free access to powerful effects is now possible with the ME-50B. Just like other Boss products, this device has the finest multi-effects put into a convenient floor processor so that you can forget about those boring menus, and concentrate where it matters the most - the music. A lot has to be discussed ME-50B, but believe us when we say we are short of words for this exceptional innovation. 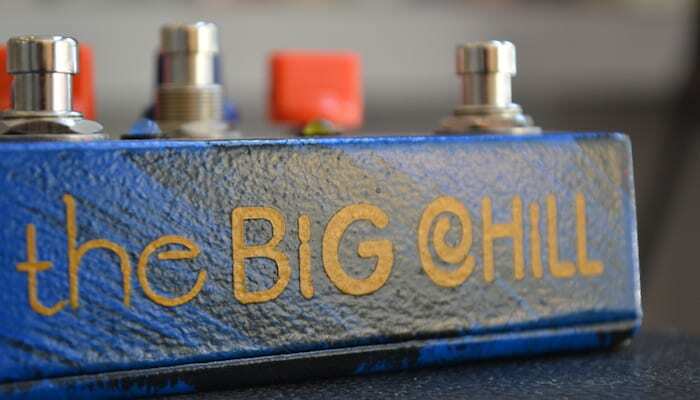 Why We Liked It - With an innovative sound hold function, a killer COSM compressor and easy tone effects, these pedals are capable of more than we can even imagine. Back in the day, a multi-FX pedal processor was marked as the jack of all trades and master of none but in present, this has been upgraded. The Multi-FX was designed for a one stop shop solution for guitarists so that they can find all the ingredients for an epic musical piece - all in one place. Growing capabilities and innovations in the DSP sector has now been made possible - a top quality multi-effects device can achieve this. Also known as a multi-fx device, multi-effects pedal gathers all the digital models of various vintage processors in one standalone package. This device allows players to use preset combinations of different effects - all in one go. 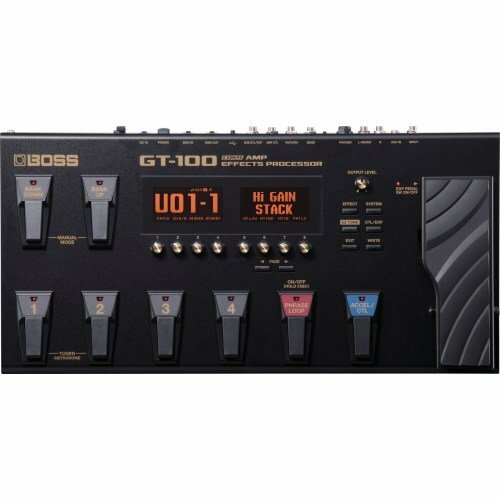 A multi-effects device has it all, ranging from distortion to chorus effects one can pick any and also use other sound manipulations simultaneously. Some high-end multi-effects device includes looper functions so that you don’t have to invest especially for a looper device. 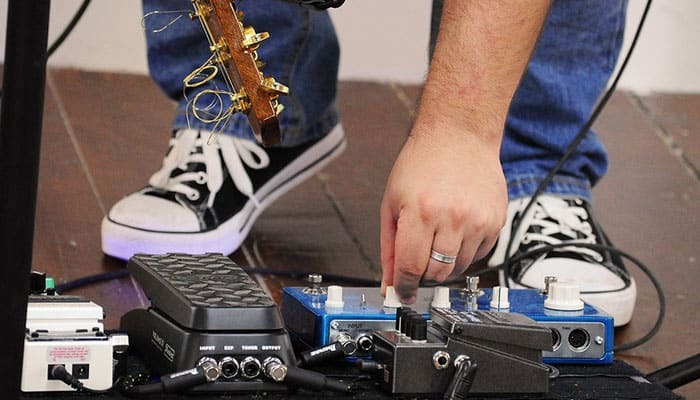 While a multi-effects device offers some serious convenience, a stompbox only contains a few effects and there is only a small amount of difference in both options. A lot of options allow users to mash-up different effects to create something that is impossible with a simple stompbox. A multi-effects pedal gathers all the effects in one neat package - only one patch cord connecting your guitar rather than a whole lot of cables going around. So if one wants to bulk up the tone of their guitars - he/she should look for a chorus sound manipulation in their multi-effects pedal. Hold up! How were you guys able to identify what's the right fit for us? By reviewing a lot of feedback from customers we were able to hand pick the coolest amongst the lot for you! Boss is known for providing customers with the best solution possible to take their talent to a whole new level. With the same determination and consistency, the boss has developed something that guitarists will love. Tone shaping possibilities of overtone and spacious ambiance of Tera Echo is now versatile, thanks to the Boss’ flagship multidimensional processing technology. 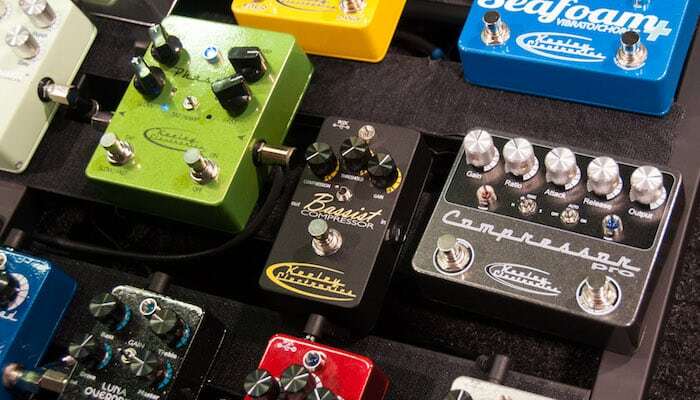 Apart from those vintage options, the updated COSM preamps in this pedalboard include new additions like crunch and metal (for Metal Style players - see our review on the best Noise Gate pedals). The ME-80 by Boss has a simple yet intuitive design. Firstly, the effects are organized into eight logical categories that can be turned on at the same time. 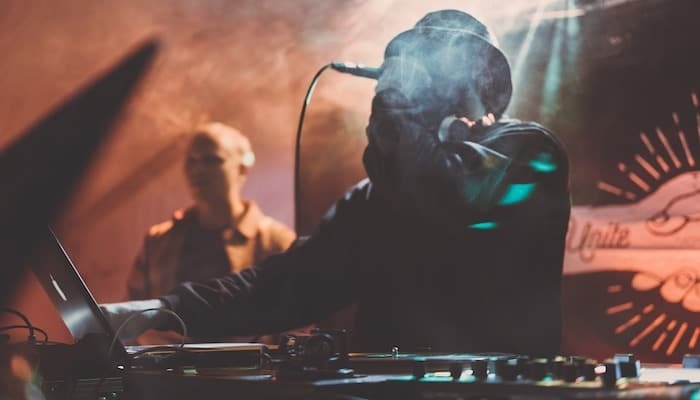 Secondly, seven categories contain a variety of multiple effects with a dedicated knob for selecting a specific type and adjusting it with the given parameters. This pedalboard by Boss is mastering the game of multi-effect device. With eight simultaneous effects categories, dial-up tones, and the updated COSM amps give you the guitar experience of your life. Guitarists love looping functionality, as playing the base tune in real-time is such a headache. The ME-70 delay section features a phrase looper that can record a loop of up to 38 seconds, so you can play it over and over again anytime you want. You'll be amazing your audience with versatile tunes - now made easy with this phrase looper. A product that holds great value suggests that it proves every single penny spent on it! 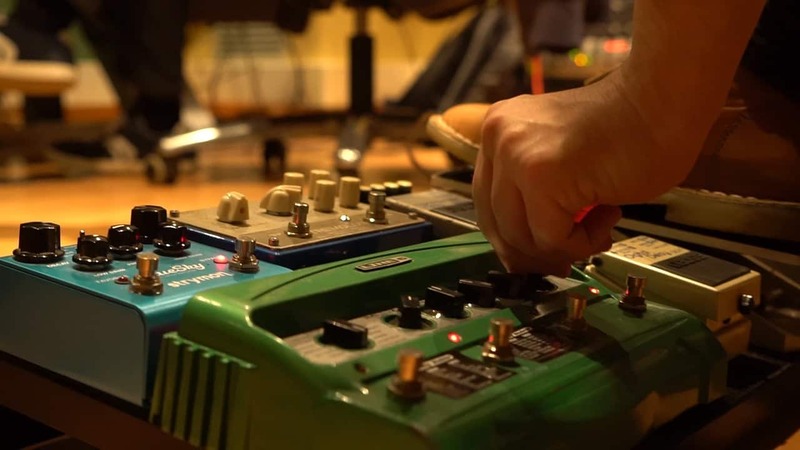 The multi-effects pedal reviewed in this section has surely won the hearts of many on a budget! 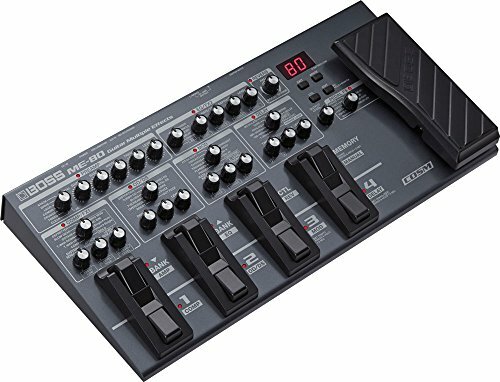 The FX-600 by Behringer is the alternative for people who want all the goods of a multi-effects pedal in one small device. Power, studio-grade sound, and stereo effects processing are now available in this easy to use package - at a bargain price! Flanger, chorus, phaser, delay and many other FX processors are now within your grasp - with studio-like quality. 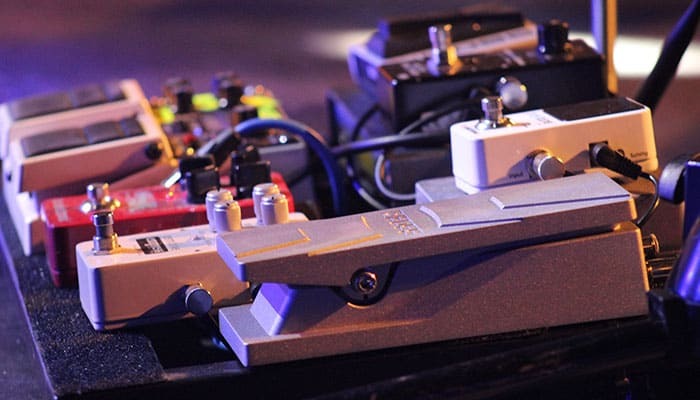 Similarly, the 24-bit/40kHz resolution of this pedalboard turns your performance in a masterpiece. Multi means more than one so a multi-effects pedal has more than one effect, all built into a single pedal. You can think of a multi-effects pedal like multiple pedals stored in a single device - a hybrid if you will. 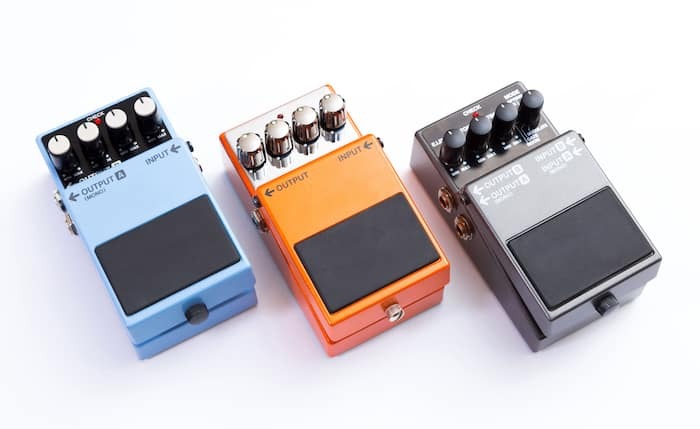 A multi-effects pedal is a cost-effective device that includes many effects of various pedals in a one-stop shop solution. Just connect your guitar and you have a variety of effects to try including both vintage and new. 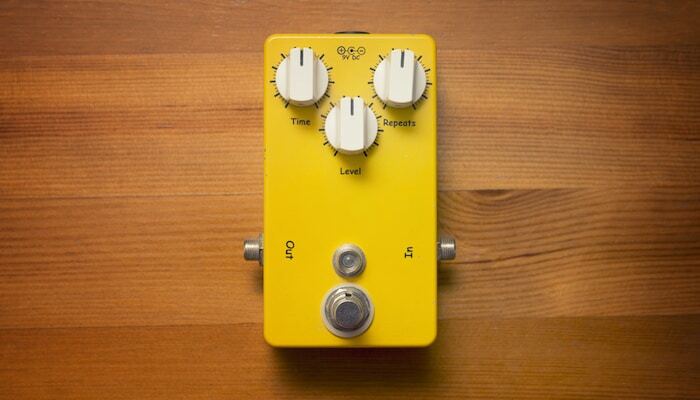 On the whole, a multi-fx device gives you a taste of many effects in one pedal. Now moving on to the second part of the question, a multi-FX pedal provides the same functionality as a traditional stompbox. Just connect your guitar and try the various effects available for a winning combination. Nope! 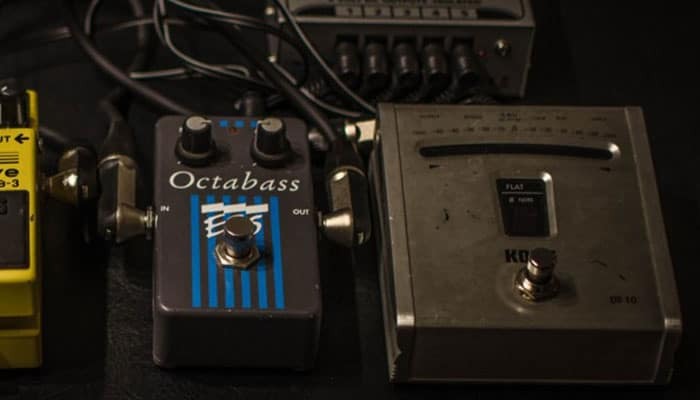 A multi-fx pedal includes many digital effects on one single board with preamps and other functionality, you can just connect a guitar and use the features that are available. Out of reviewing customer feedback, we've noticed that only a few reported negatively. These seem to be very rare in the top products we've chosen. 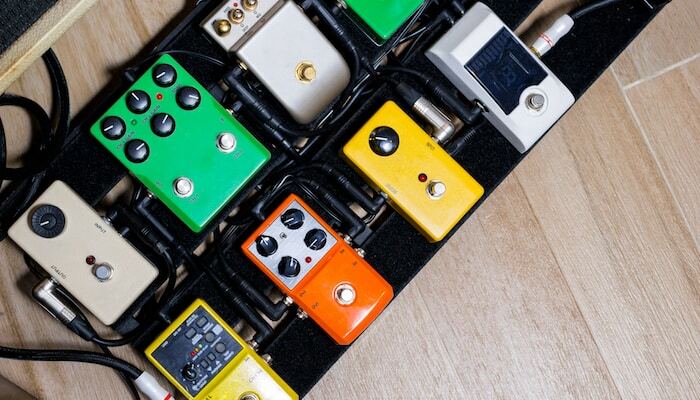 If you do your research, you should end up with a perfectly reliable multi-effects pedal. Note that only invest in a multi-effects pedal that is highly recommended by current customers because as the saying goes: “the customer is always right”!